France was passionate about the burgeoning world of aviation. 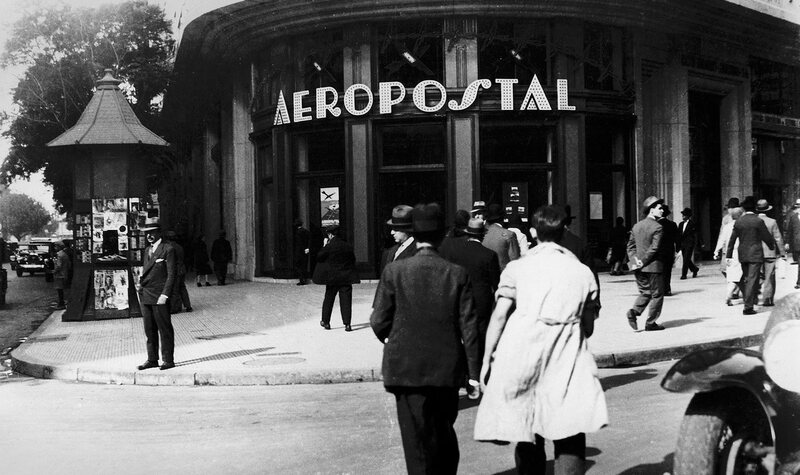 In the excitement of the Roaring Twenties, the first airlines appeared. Pilots and passengers alike took part in the adventure. 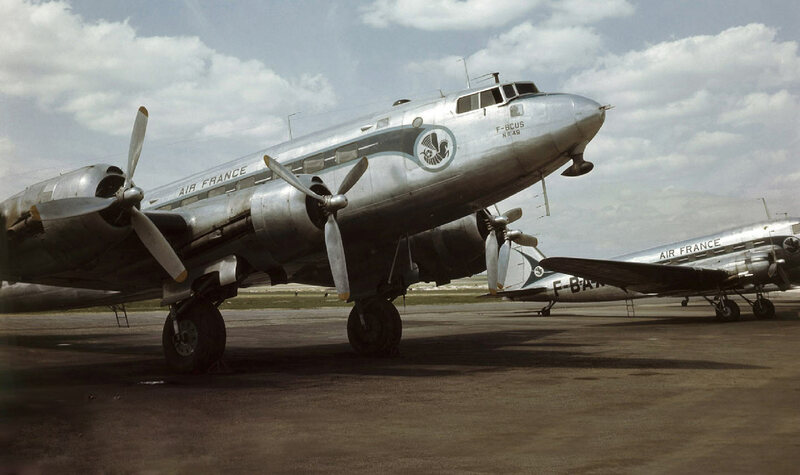 In 1933, Air France brought together the five main French air transporters. In just a few years, it entered the international stage as a major airline. Boosted by the expanding air transport industry, the airline experienced a spectacular boom. With a renewed fleet, it increased its network's density and expanded into Africa, Asia and the Americas. 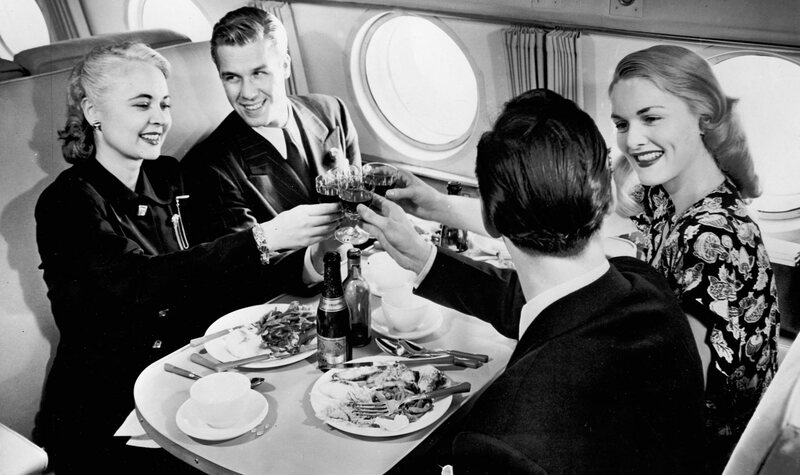 Caravelle, Boeing 707… Jets revolutionized air travel. These more powerful aircraft were able to transport more passengers quicker and further. 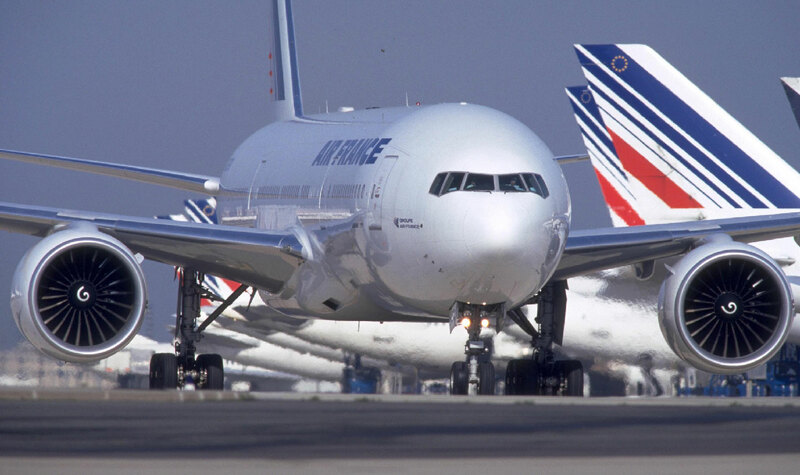 Air France's traffic doubled in ten years. Air France entered the era of mass transport. 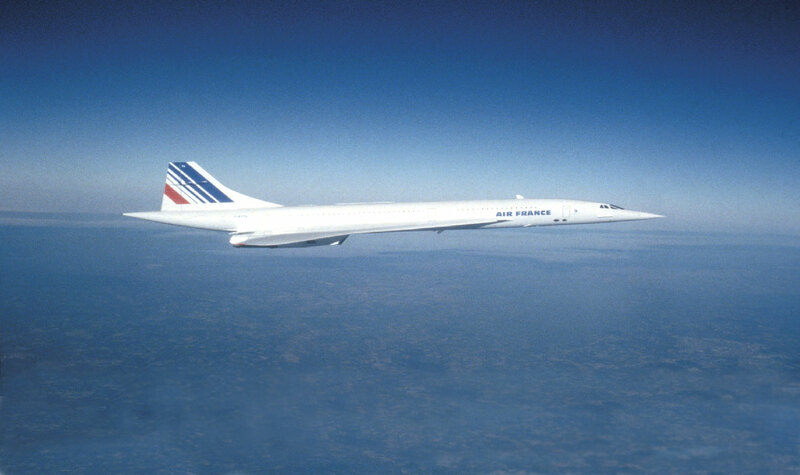 Faced with competition and oil crises, the airline dealt with the turbulence and gave wings to one of the most beautiful birds in history - Concorde. Conditions began to deteriorate. 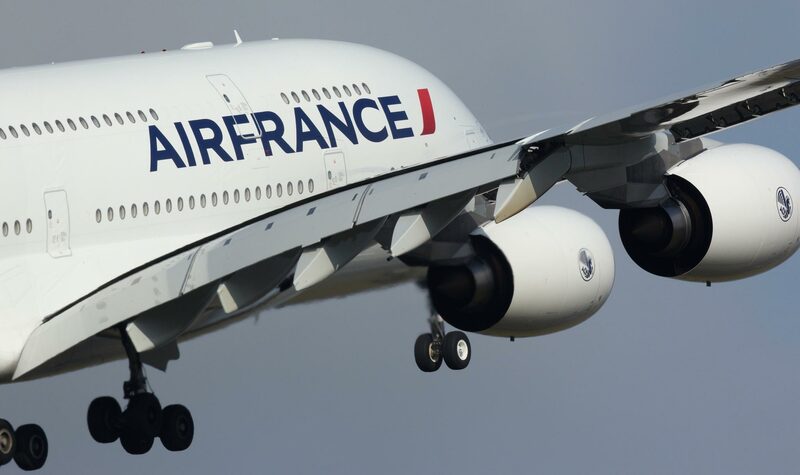 Thanks to a recovery plan, Air France underwent thorough modernization. The airline aimed to 'make the sky the best place on earth'. 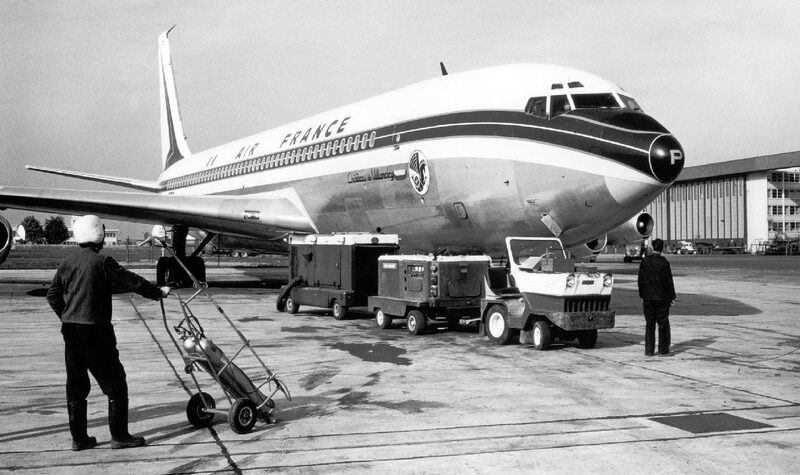 Along with KLM, Air France created one of the world leaders in air transport – passengers, cargo, and maintenance.